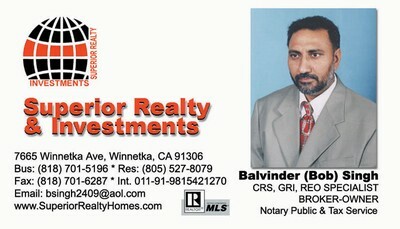 This website is designed to provide the latest tools for individuals and investors researching real estate in my area. Many good properties are sold before they are ever advertised. Beat other buyers to the latest new real estate for sale in the area with my automated New Listings Notifier.